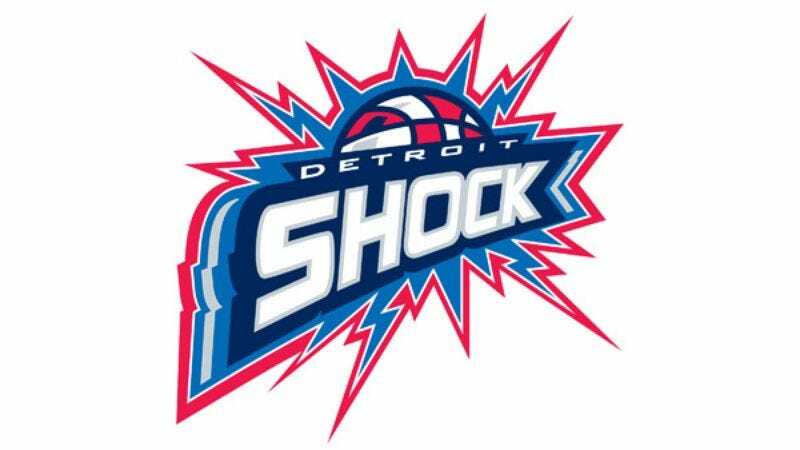 DETROIT—A recent announcement that the WNBA's Detroit Shock would be moving to Tulsa, OK next season seemed pretty much in line with what one would expect from the women's professional basketball league, observers told reporters Sunday. "Tulsa, huh? Sure, makes sense," said Detroit resident Paul Dutton, adding that he would have had the same matter-of-fact response had the Shock said they were moving to Harrisburg, PA, El Paso, TX, or Morgantown, WV. "Actually, when I first heard the news I was more surprised to find out that Tulsa didn't already have a WNBA team. Don't they have a team in Connecticut that plays in a casino? That's so weird." When informed that the Shock would be moving to their hometown, a majority of Tulsa residents politely nodded their heads and continued about their day.